How do i remove my wheel??? 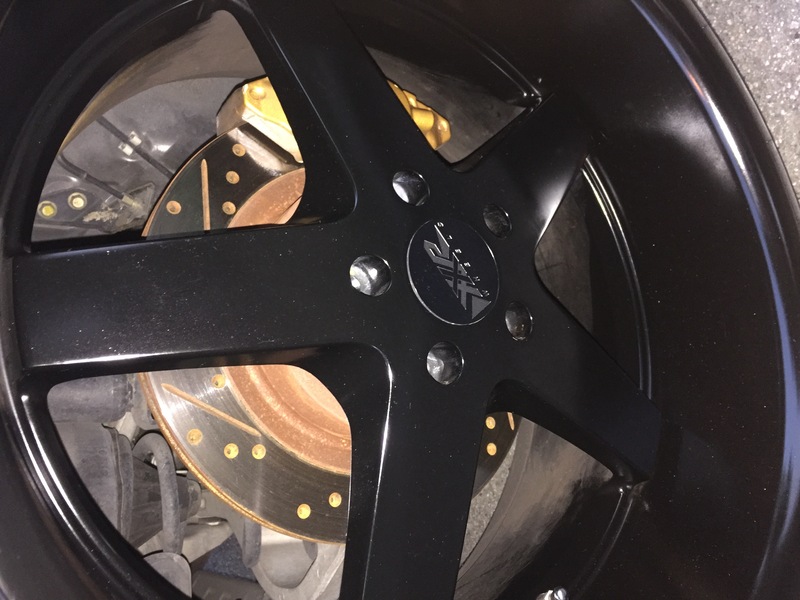 as the title says, i am looking for information on how to remove my wheel, yes i know how to do it, but i have a problem with my rims.... im not sure if you can tell from the photos, but the hole that the lug nut sits in is pretty deep and they sit pretty far, how would i be able to fit a socket in there, and how would i know what the correct size that fits the lugnut? OE lugs are typically 21mm, tuner lugs (which is most likely what's on your car) are "usually" 19mm and sometimes as small as 17mm. Thin wall sockets (or those "lug sockets" usually associated with aftermarket wheels) may be required for your wheels. Thin wall wheel sockets can be found on EBay or Amazon for not too much money in sets of three. 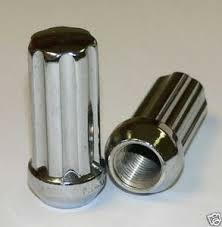 But make sure the lugs are plain lugs and not "spline nuts" before ordering. Those require special spline nut socket or socket adapter ("spline key"). thank you very much i will try 17mm, and all the way up to 19mm to see what works for my wheels. ^ Those are nice, but I usually just put a layer of electrical tape around them and then remove it when I'm finished. You sick in da haid, man. Prolly why we get along. the point of this post was to get information on how to fit a socket down the very long narrow well that the lug sits into, i obviously know how to remove a wheel lol....? The wheels were installed, you need to find the correct tool that fits. Thin walled socket or spline drive. 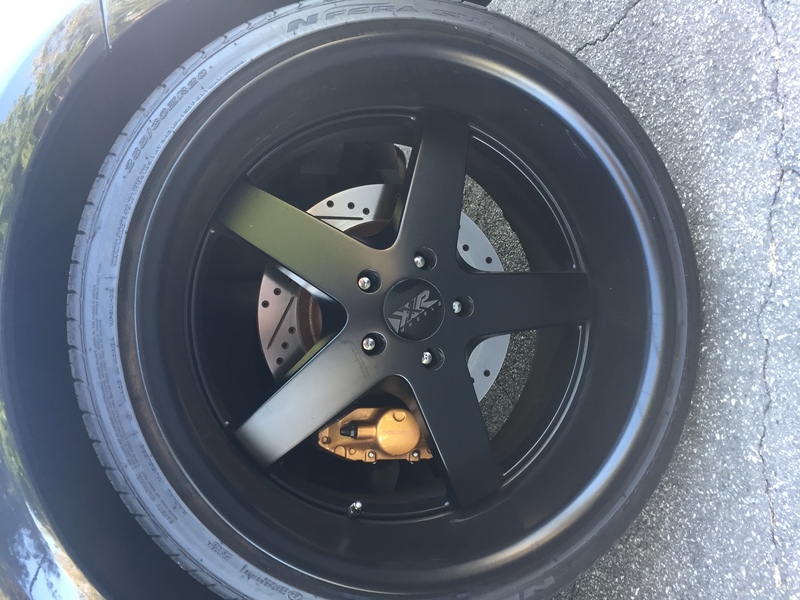 The only problem I see with your "rims" is the fact that they're the sh*tty *** XXR knockoff version of the Work Equip. It broke! ..can some body help me identfy what exactly this is?